Having fuller lips is the beauty trend that has taken the industry by storm, but not everyone is fully on board for getting lip injections. 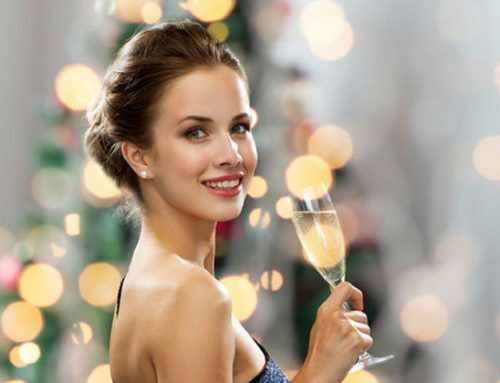 If you’re one of those people, you’ve probably asked yourself “does it hurt?” “how long does it take to heal?” “will it look natural?” Dr. Amerian and the Santa Monica Laser & Skin Care Center are here to explain what it’s really like and what to expect if you’re getting lip injections. 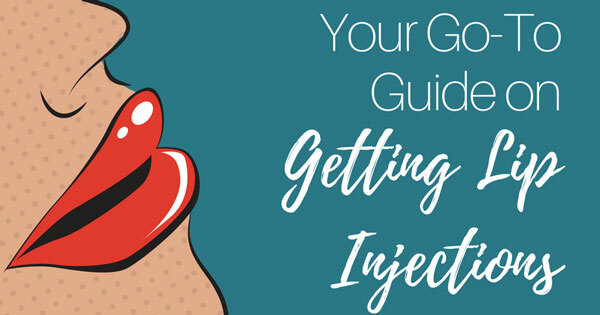 Read on for your go-to guide to getting lip injections. If someone is sticking needles into your face, you definitely want to make sure they’re a professional. Every doctor likes to use a different technique, so the best way to ensure you find the perfect doctor for you is to do your research. Schedule a consultation and talk to your doctor about what you want your new lips to look like. That’s right – lip injections are not permanent. This could be a good thing, just in case you don’t like having a plumper pout; Or this could be a bad thing if you loving having fuller lips, but don’t want to have the procedure done more than once. Lip injections typically last about three months to a year. 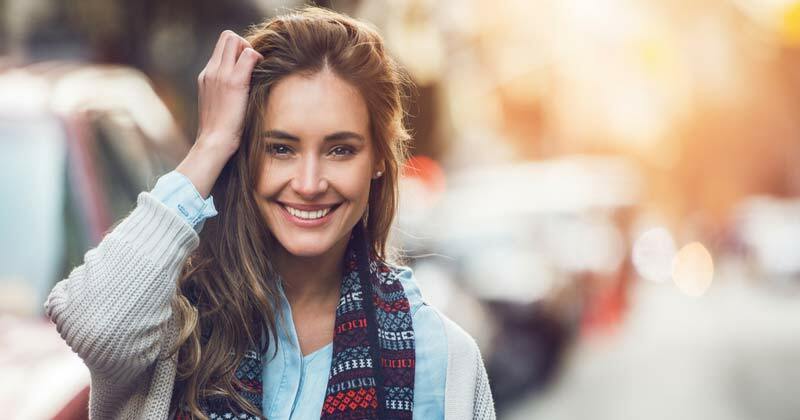 If you dislike the way your lips look, your doctor can dissolve the filler by injecting your lips with an enzyme, and voila – back to normal! Most people are worried that when you step into the doctor’s office, they’re just going to start poking needles into your lips without any preparation or any form of numbing. But don’t worry – the doctor will offer you numbing cream. Phew! About 15 minutes after applying the numbing cream, your lips will be so numb you won’t be able to feel anything. Anyone who has gotten lip injections will tell you it feels a little – weird. You probably won’t be able to feel the needle puncturing your lip, but it’s likely you will feel the filler itself. 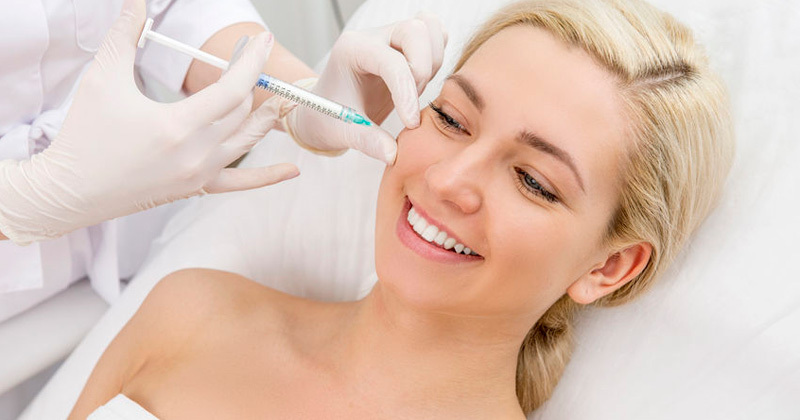 You’ll feel the molding and shaping your doctor does after they inject your lips with the filler. It’ll feel a little funny when your doctor is molding your lips, but this allows your lips to get their most natural finish and shape. Most people who’ve had lip injections will tell you that the pain isn’t bad at all, depending on your pain tolerance. No longer than an hour. Yep, it’s that fast! After cleaning the area and applying numbing cream (about 15-20 minutes to fully numb the area), the procedure will begin. Overall, it will probably take about 45 minutes. Your lips will be visibly plumper right after your injections. You may see some tiny bumps under or on your lips, but don’t worry. They tend to smooth themselves out within the first couple of weeks, and if they don’t, your doctor will remove them. We know it can be difficult to resist touching your new luscious lips, but it’s important you try not to touch your lips a couple days after injections in order for them to heal properly. If your lip injections are done correctly, they won’t feel any different than real lips. Like most things in life, you get what you pay for. A higher price for lip injections usually means you’re paying for the doctor’s experience. Don’t be tempted when you see a coupon or deal for lip injections that seem too good to be true – chances are it is too good to be true. Always do your research! If you’re interested in getting lip injections, schedule a consultation with one of our doctors at the Santa Monica Laser & Skin Care Center. We’ll answer any questions you may have, and help you get the plumper pout you’ve always dreamed of. We're here to explain what it’s really like and what to expect if you’re getting lip injections. 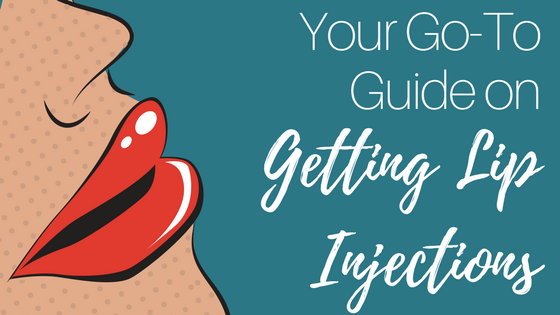 Read on for your go-to guide to getting lip injections.